Beautiful patio home in Brookley Place conveniently located close to interstates, parks and shopping. This home is in move in condition. Very large great room and adjoining dining area has Pergo woodgrained flooring and lots of light. 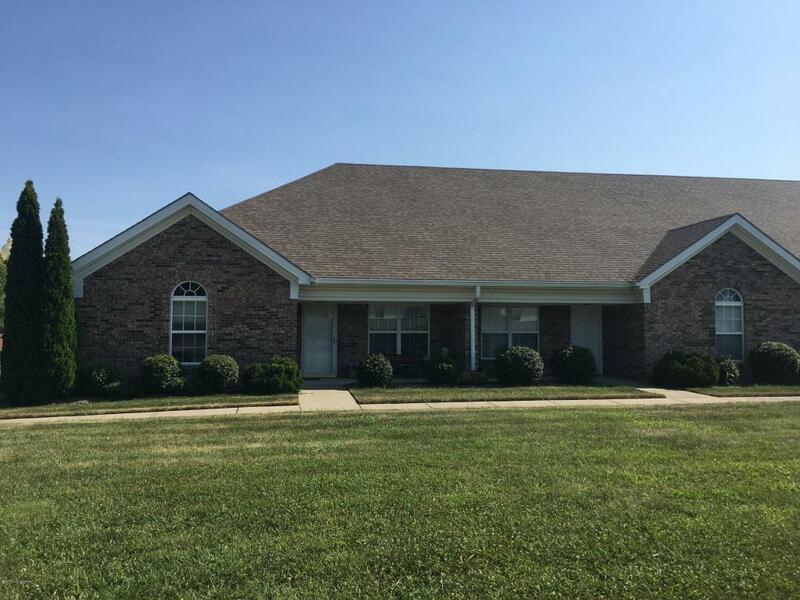 3 large bedrooms with ample closetry and 2 full baths. East in kitchen has rich wood cabinetry and room for large table. Laundry closet that accommodates full size washer and dryer. Home has an attached 2 car garage with storage space. There is a Florida room that can be used most of the year and opens to a private rear courtyard. In front a large covered porch looks out upon open green space. 24 hours notice to show, please.